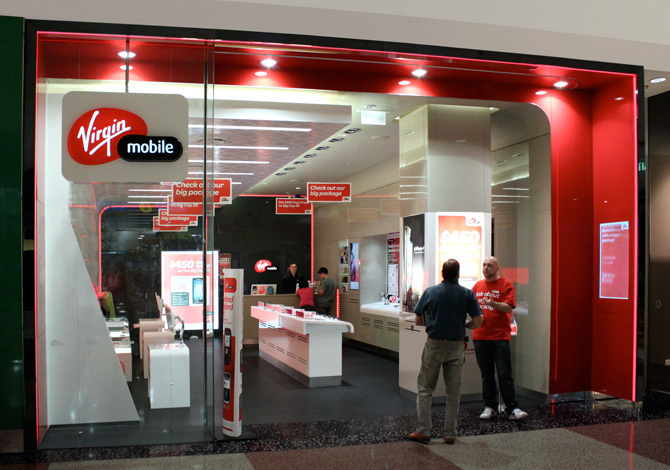 According to a new report from MobileSyrup, Virgin Mobile is set to introduce a new “Diamond” rate plan tier on March 1st. Leaked documents obtained by MobileSyrup describe the new tier as a way for subscribers to “pay less for a hot new smartphone.” The report notes that only existing customers will be able to take advantage of the new plans, which will be available across Canada. In order to be eligible for the plan, subscribers will have to meet the same credit requirement as applying for installments. The pricing for the new plans has not yet been confirmed, but it seems like we will find out soon given the rumoured launch date!